SCS designs and builds Drive In chambers for testing of any type vehicle such as automobiles & tractors with the capability to simulate weather environments from extreme heat and humidity to sub cold temperatures. Our customized Drive-In Chambers can be designed to test all movable parts of the vehicle such as doors, switches, windows, lights, knobs, etc. In addition, we can design for testing of a running engine in these simulated environments with the capability to discharge any engine exhaust. 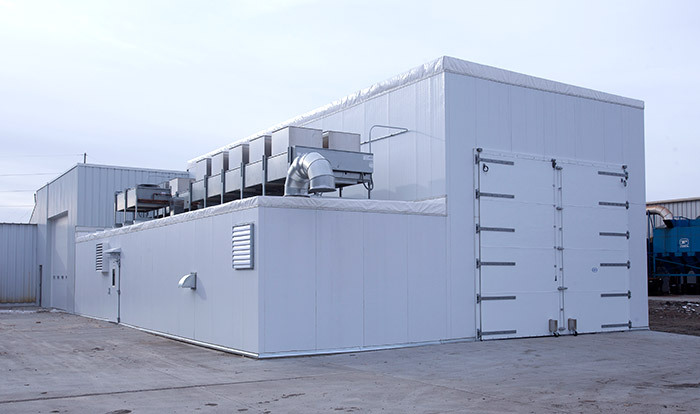 Our Drive-In Chambers come with oversized doors large enough to transport the vehicle in and out of the chamber. We also provide multi-levels of precise control monitoring and alarms that can be monitored from your work station. 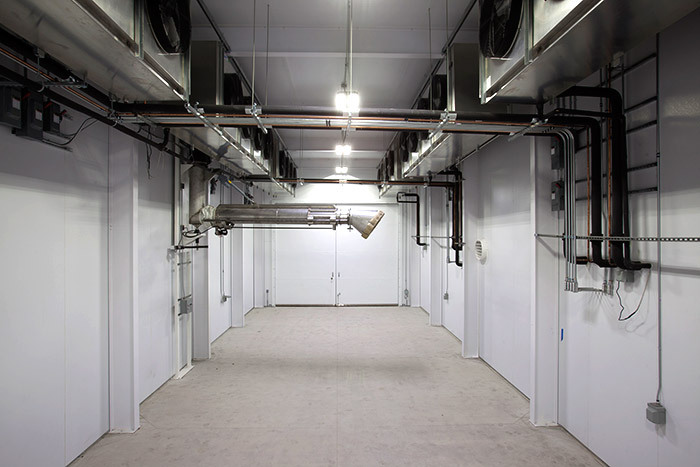 SCS Engineers are available to inspect the project site and provide suggestions and recommendations to optimize your Drive in chamber to your specific criteria. Please contact SCS to find out more information about our Drive-In Chamber capability.